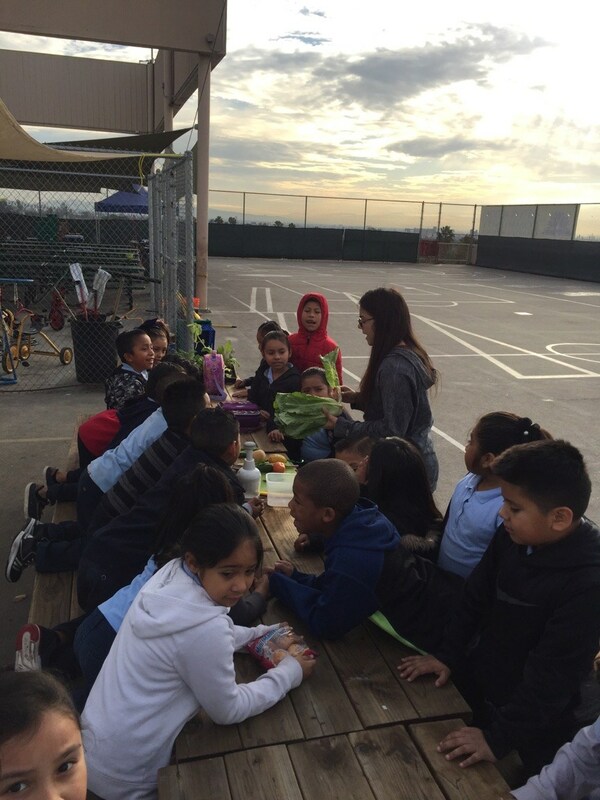 Arts in Action is a proud partner of EnrichLA! 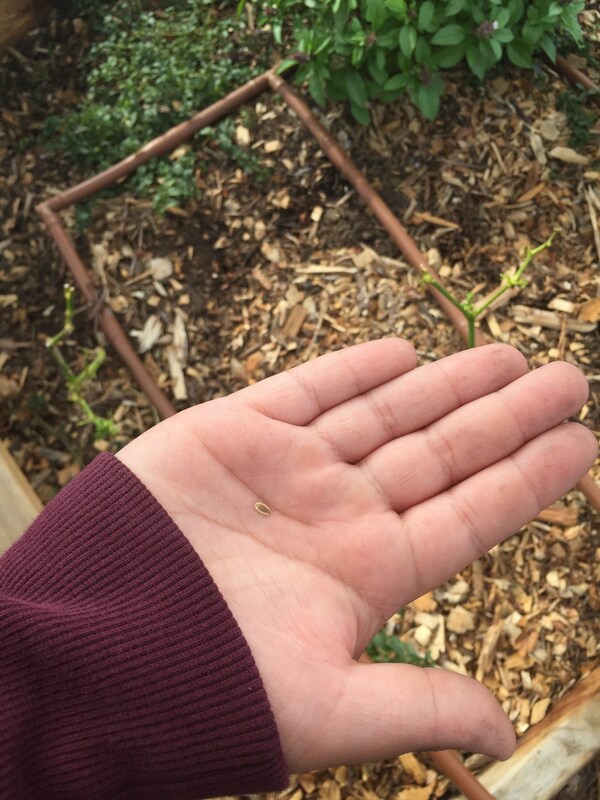 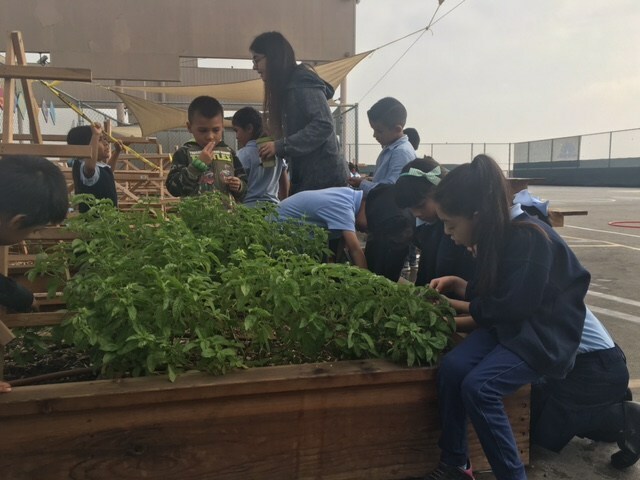 We have stewardship over an edible garden that is designed to give students the ability to learn in an active and engaging outdoor environment. 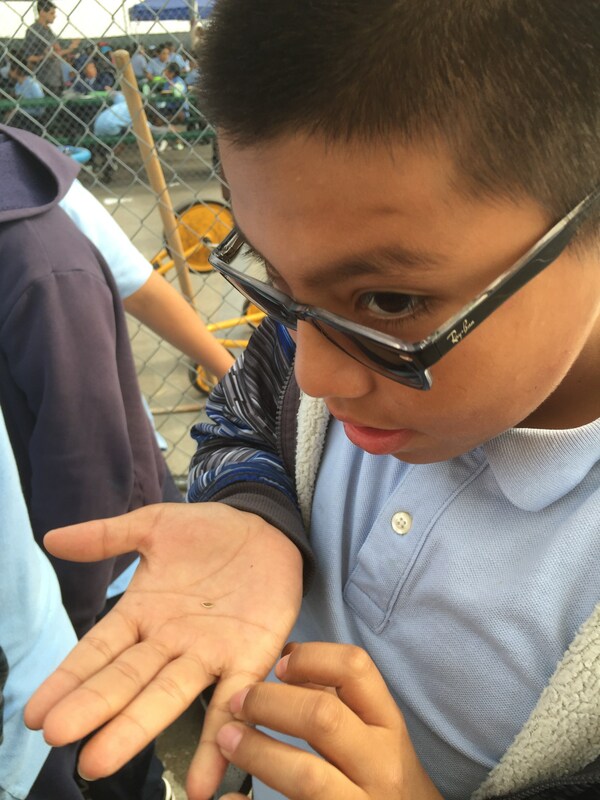 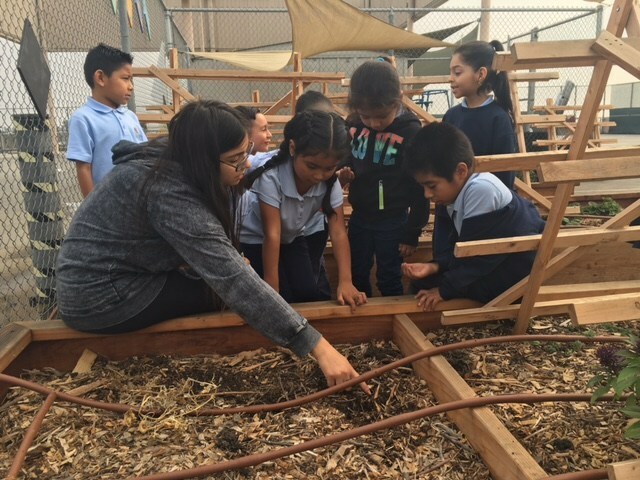 We believe that having a school garden will help students receive increased exposure to the natural world and prepare students to be caretakers of the environment. 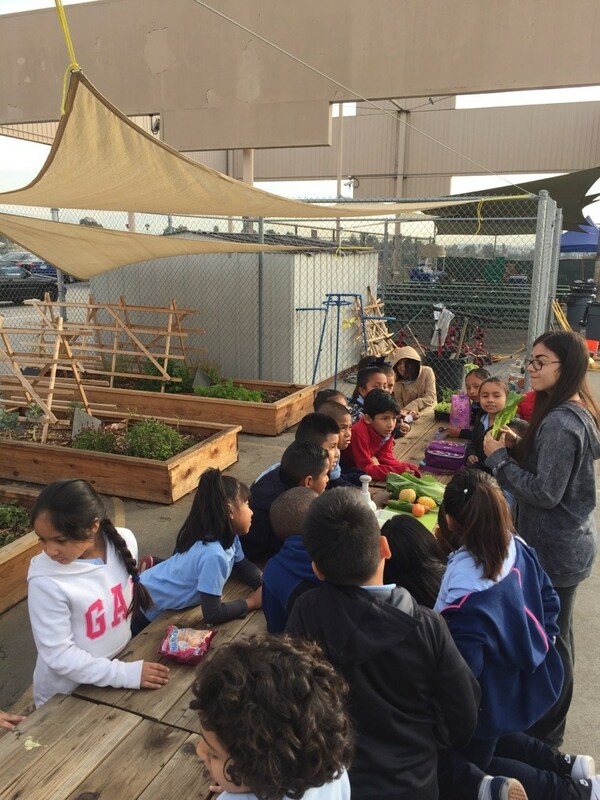 Access to green space is incredibly important, and has been linked to increase mental and physical health. 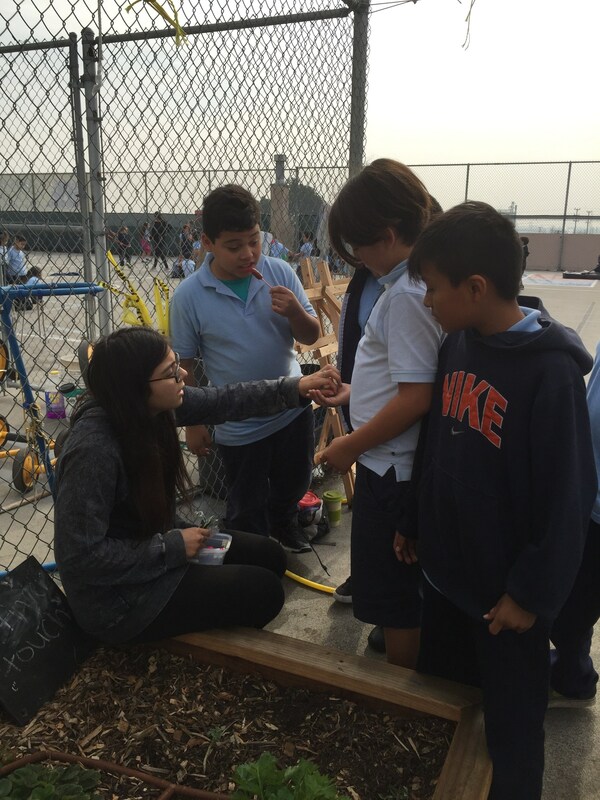 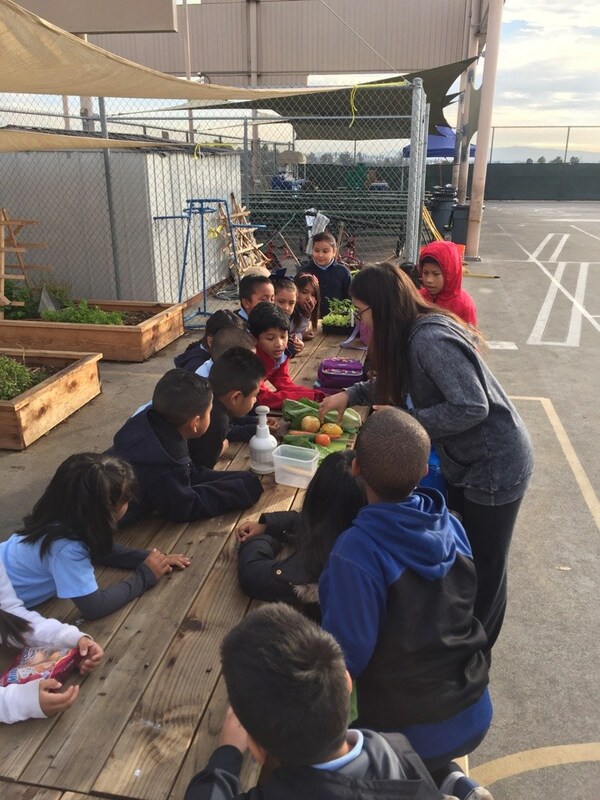 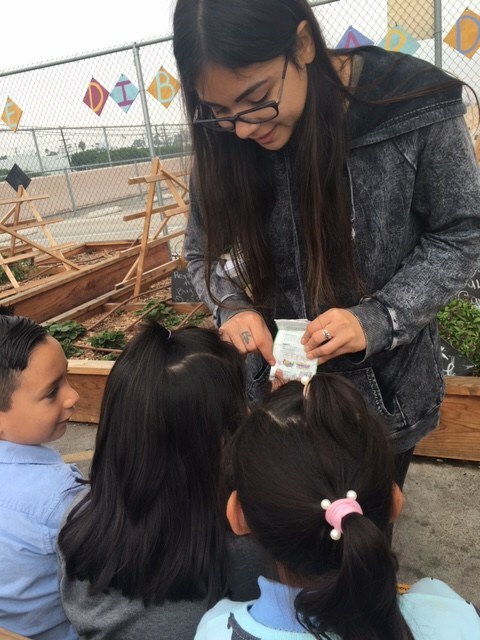 A garden ranger comes every week to teach our students gardening skills and introduce students to new vegetables and fruits. 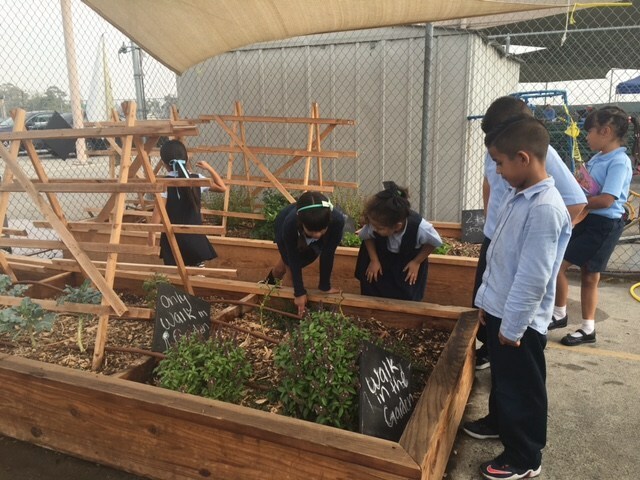 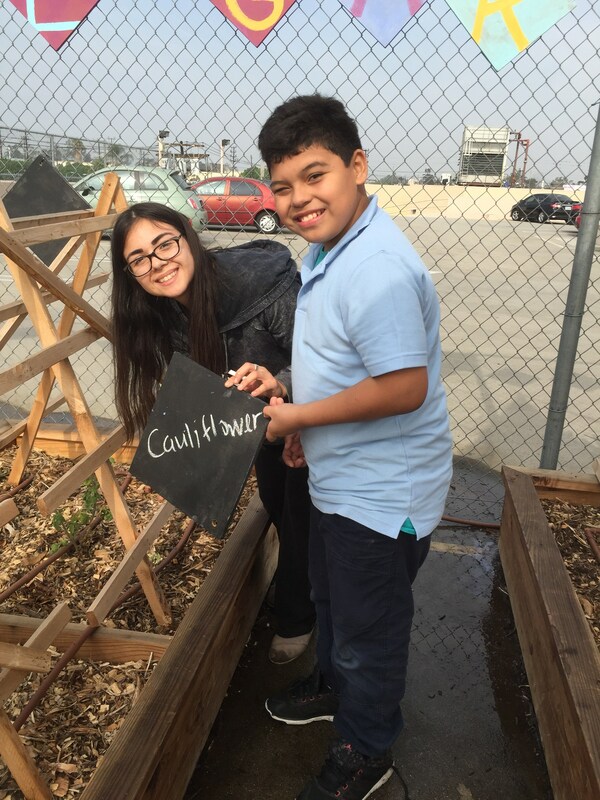 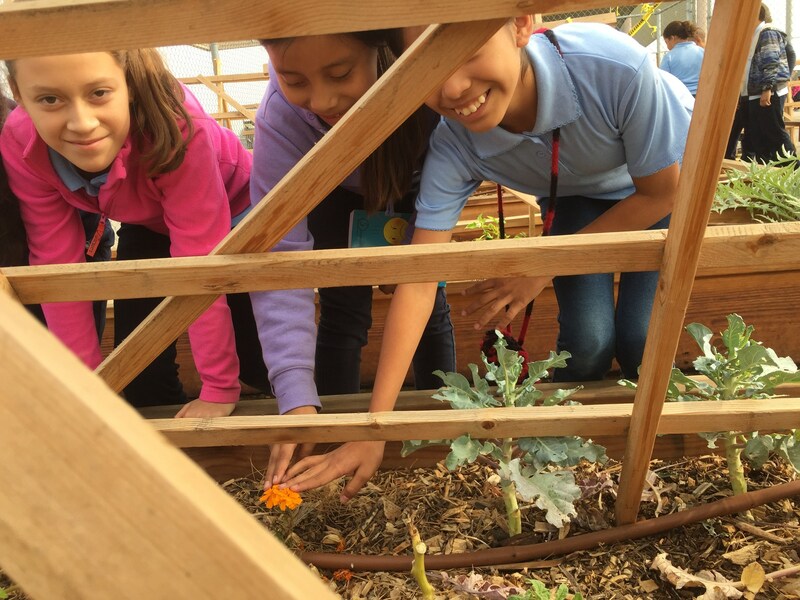 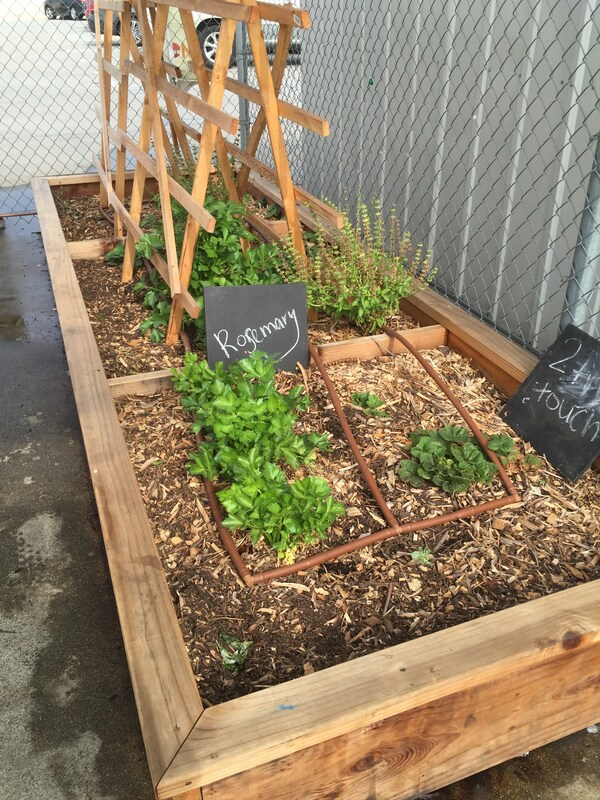 The garden acts as a platform to show students how tasty healthy food can be.